A paper published last week in Nature, claims that life began at 3.7 (billion years ago). This is the latest in a rather faltering progression of our best guesses of the date life started on Earth. 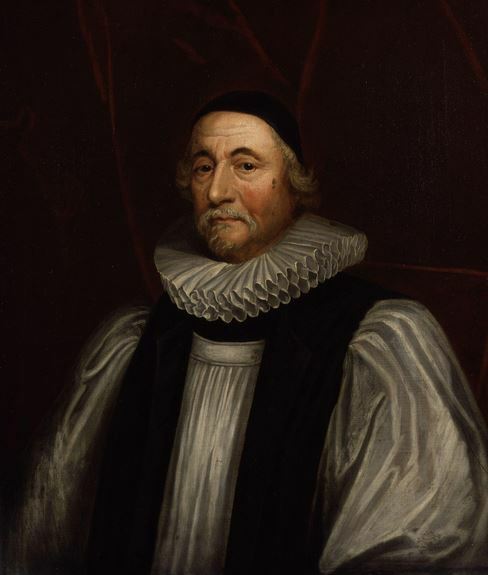 Biblical literalists are still OK with something close to Irish Archbishop James Ussher’s calculation of 6,000 years, which he famously produced around 1650. Creation occurred shortly after dinner on October 22, 4004 BCE. Life began a day or two later. It occurred to Bishop Ussher and his contemporaries that God intended to end the world on a mathematically appropriate date, likely 6,000 years after starting his experiment. Then there would be 1,000 years of struggle or bliss or something, and the world would end, 7,000 years after it began. This was especially tidy and convincing as there are 7 days in the week, said Biblical scholars of the time. Other theologians agreed in general, but squabbled about the exact date of Creation. However, enlightened scientists of geology saw signs of an older Earth. Observations of erosion and fossils suggested hundreds of thousands of years. And thus began a faith vs science debate that continues today. Among geologists, Earth-age quickly receded into depths unfathomable. 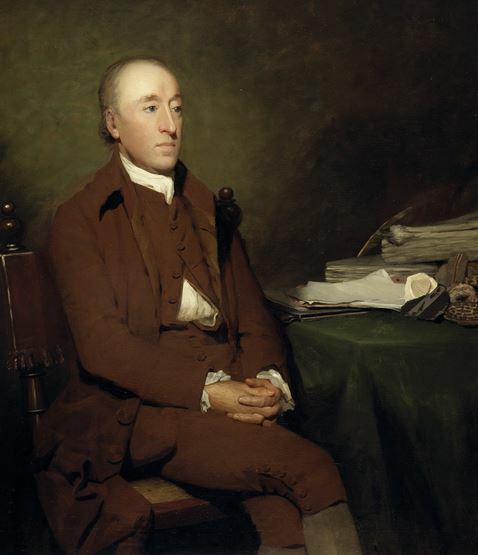 Or, to quote Scottish geologist/physician/farmer James Hutton (c. 1800), the Earth is “without vestige of a beginning, without prospect of an end.” Hutton is credited with the notion of ‘deep time’ – at least in western culture: in Meso-America and parts of Asia, the concept of old is very, very old. But, for the western tradition, Hutton opened the way for millions – rather than thousands – of years of Earth history. Charles Darwin was one of the first to put a number on the very old. A meticulous geologist before he was renowned as a naturalist, Darwin calculated the age of Earth as older than 300 million years. This number came from Darwin’s detailed study of the erosion rate of England’s Weald Mountains. Erosion, he said, had been at work for 300 million years, so the Earth was at least that age. By 1910, Arthur Holmes, another English geologist, used radioactive decay in rock samples to surmise that uranium had been transforming into lead for a billion years. Physicists took over the calculations, stretching Earth’s history ever further into the vestige of time, finally surmising that the Earth has been a planet for 4 billion, 543 million years. But what of life itself? We can presume that life on Earth is younger than the Earth itself. Younger than 4,543,000,000 years. Most of the evidence of Earth’s oldest life has focused on metamorphosed sedimentary structures built by sea creatures about 3.5 billion years ago. Those structures are Stromatolites, matted humps of sediment trapped in layers by colonies of cyanobacterial microbes. The microbial fossils appear as distinctive mounds, like those seen here. But similar mounds aren’t uniquely created by ancient bacteria – they may be the result of shallow marine wave action or variations in overlying load pressure. The geologists know what they’re doing and usually have enough circumstantial and corroborative evidence to convince themselves that their rock anomalies are indeed stromatolites. But not all geologists concur. The most recent ancient (3.7 Gya) stromatolites that were found in southwest Greenland do not convince everyone. Instead, the oldest generally-accepted creature skeletons are those found in Australia – a convincing (albeit tiny) fossilized mat of sulphur-eating slime that represents a 3.48-billion-year-old society of single-celled microbes. These suggest that the first life was sulphur-based and possessed hollow cellular lumens and carbonaceous cell walls. Australia has another potential sign of very ancient life. Again, not every scientist in the room agrees, but a thin sliver of 4.1 billion-year-old zircon revealed biogenic carbon. This piece has been greeted with some skepticism – Is it necessarily biogenic? Was it inadvertently contaminated? But the zircon inclusion has its adherents. Greenland is vying once again for the oldest-evidence title. 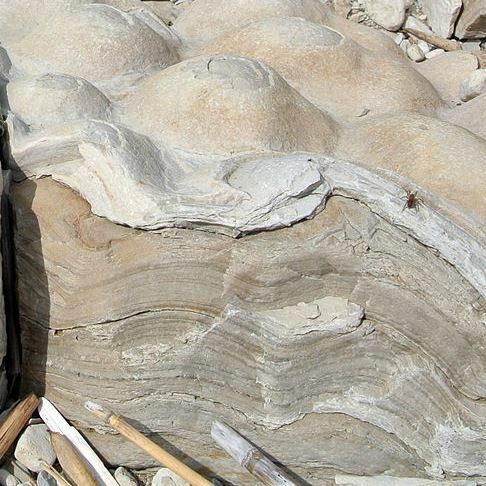 A paper in Nature tells us that newly discovered stromatolites, freshly exposed (i.e., bared of their centuries-old ice) and analyzed by fossil hunters, are significantly older than Greenland’s previously oldest confirmed stroms. The ancient life is seen in a 3.7-billion-year-old outcrop that may contain stromatolites that are 1 to 4 centimetres high. Disregarding the Australian zircon, these stromatolites push life on Earth back another 220 million years. 3.7-billion-year-old rock with signs of associated life: Analysis shows evidence of stromatolite-like structures (outlines indicated by dotted black lines) as possible hallmarks of bacterial activity. Scale bar = 4 cm. Meanwhile, evolutionary biologists follow the lengthening of Earth’s biological clock with equal attention. This latest discovery, if true, pushes the start of organized lifeforms capable of creating fossil structures closer to the time the Earth’s surface cooled after the bolide, meteor, comet, asteroid, and planetary attacks of its formative years. It also brings us closer to the time anticipated by genetic molecular clock studies which place life’s origin older than 4 billion years. But there is a corollary to pushing life’s origin further back, something I haven’t seen noted elsewhere. With every hundred million years of extended pre-history for slimy mats, we gain a hundred million years where nothing much (apparently) happened to life on Earth. Two billion years in which stromatolites are the highest lifeform is startling. What were our slimy ancestors doing all that time? 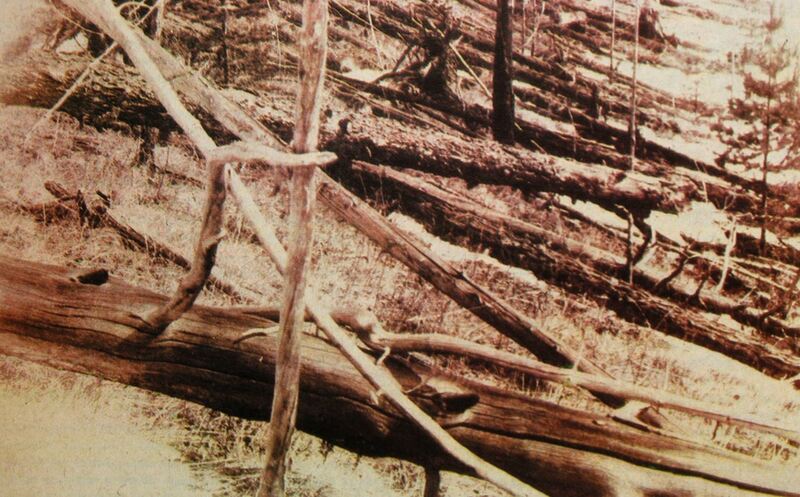 You have surely already encountered stories about The Tunguska Event at the supermarket where you stared at that tabloid headline about proven alien encounters. Every few years, rumours surface that Siberia was spoilt by nuclear radiation when a spaceship exploded there in 1908. You can read the full story at the UFO Evidence website. At the History Channel, it was called the Siberian Apocalypse. Surely the work of dragons? Strange, puzzling phenomena often attract unnatural explanations. For Tunguska, speculations include Thor tossing a thunderbolt, microscopic black holes passing through the Earth, and little green men in flying machines. The nuclear-powered spaceship idea was first proposed in 1946 by Russian sci-fi author Alex Kazantsev. He explained that a spacecraft was making a hard right turn to fetch “sweet water from Lake Baikal” which at the time probably still held water that could be used without causing blisters. The pilot lost control and the ship’s nuclear generator went ka-boom. These are all clever notions for an event that lit the sky and leveled trees within a 30-kilometre radius. But it’s the duty of science folk to look beyond the weird and wonderful to see if some dull natural explanation can be found. The ‘event’ was in central Siberia, about 1,000 kilometres north of Lake Baikal and 3,500 kilometres east of Moscow. It’s swampy and remote. No train leads to any Tunguska Station. It took years before news of the great Tunguska explosion reached St Petersburg, where Leonid Kulik was collecting meteorites for a Soviet museum. The stories that passed from embellisher to embellisher still carried vestiges of meteorite dust when they reached Kulik. It had been 20 years since the explosion, but he found support at the Soviet Academy of Sciences and took a team to Russia’s outback. His first mission failed. The taiga had turned into summer slush and mosquito ponds, forcing the group to turn back without pocketing any meteorite shards. But on that trip, Kulik interviewed peasants in the area who told him that they had heard from people who knew people who had seen the sky light up, cabins collapse, people tossed by shock waves, and cats living with dogs. Kulik used the local folk’s stories to focus his search for the fallen meteor. He returned to Siberia two years later. 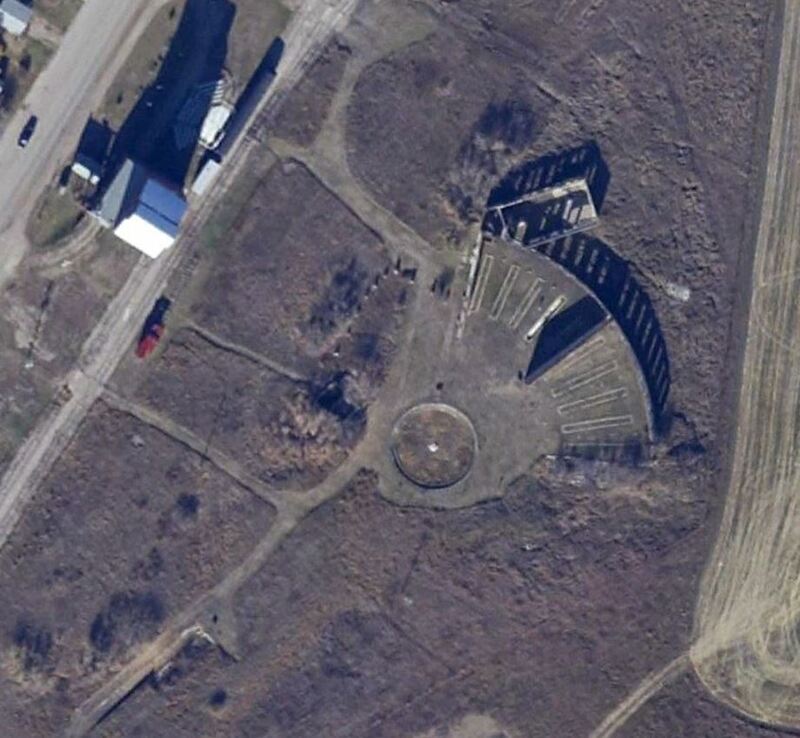 In 1929, Kulik found the place that had been destroyed in 1908. The devastation is huge – it covers 2,200 square kilometres. 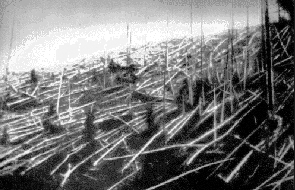 When he found the immense cleared forest with its trees felled in an immense ring, Kulik said that the site’s “examination exceeded all the tales of eyewitnesses and my wildest expectations.” And this would be significant because eyewitnesses told of “a light greater than the sun” followed by “pillars of fire”, “exploding trees”, and “rocks falling from the sky”. 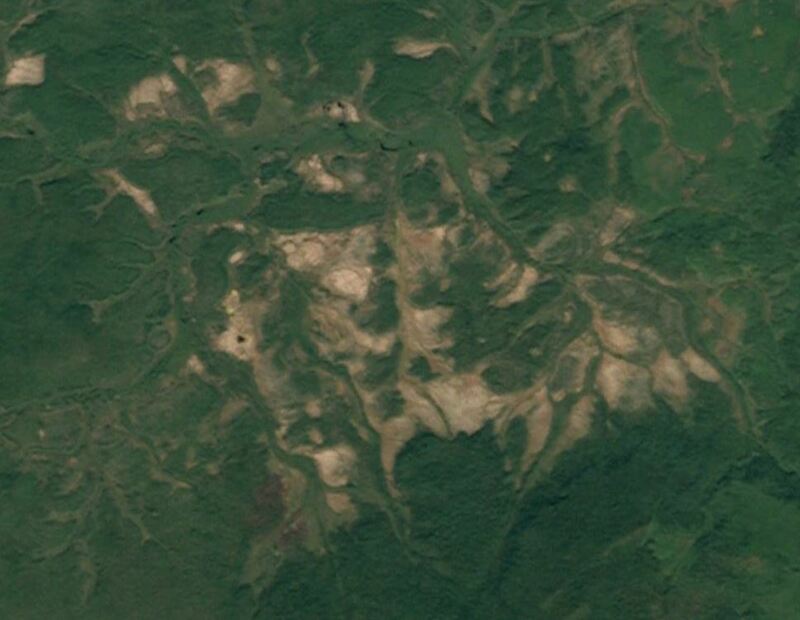 Landsat image of Tunguska site today: still isolated and unpopulated. Meteor bits were never found. Nor was any crater from the meteorite’s impact. Instead, it seems likely that a 30 to 50 metre (100 to 150 ft) chunk of space rock, traveling at 60 km/second (130,000 mph) generated a 16 million ºC heat wave when the rock incinerated about 8 kilometres (5 miles) above the surface, releasing megatonnes of energy. That’s more powerful than anything that could have been done by little green men looking for sweet water. Think about Leonid Kulik today, on this anniversary of his birth. He had an amazing kick at the can. He was a loyal soldier in the Russo-Japanese war (1904-1905) and World War I (1914-1917), yet the Czar put him in prison for revolutionary thinking. So, he joined Lenin. As a scientist, he taught rocks and he worked at the Mineralogical Museum in St. Petersburg, where he curated and catalogued most of Russia’s fallen stars. 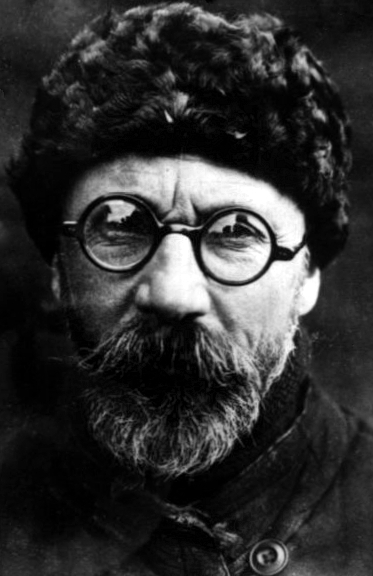 Today marks the 133rd anniversary of Leonid Kulik’s birth. He didn’t live half that long. At age 58, he served in one more war. He died as many Russian soldiers died during World War II, in a Nazi prisoner of war camp. But we’ll remember him today for his pioneering attempt to discover the scientific truth behind the Tunguska explosion. A few days ago, I lamented that the lovely town of Big Valley is blessed with a Creation Science Museum. The museum is a single-room curio shop with a fossilized Teddy Bear and not much more. It’s a disappointing destination for anyone seeking answers from either Genesis or science. And it’s a sad addition to Big Valley’s community. 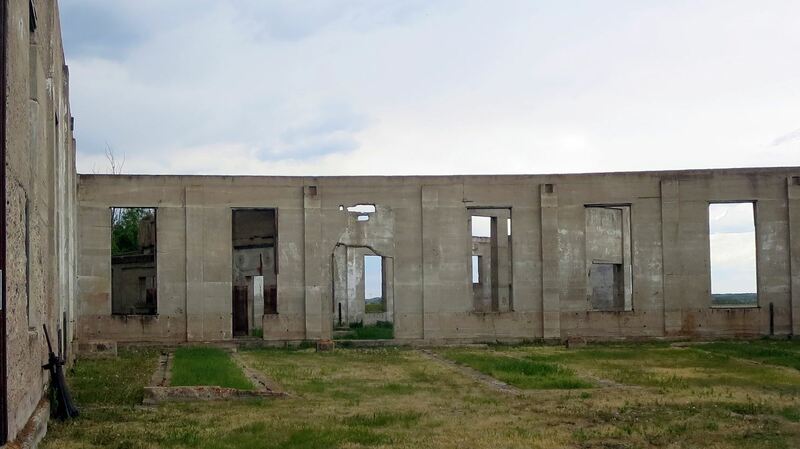 “Archeological” ruins in Big Valley, Alberta: Train repair shop from 1920. I don’t want to paint the town with the same brush I used on my Creation Science essay. 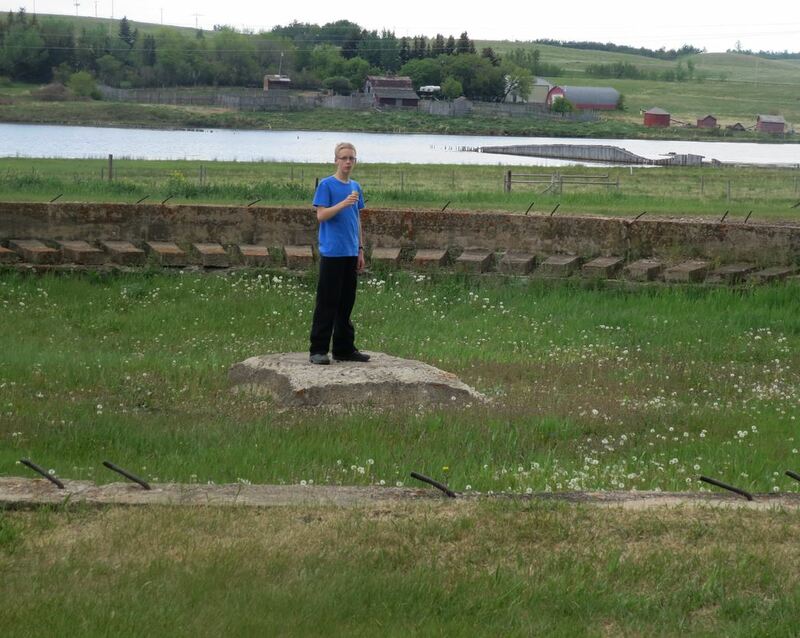 Rural Alberta is more than funky anti-science museums. For example, long before there was the museum, there was the train. The town of Big Valley is a terminal for a steam engine and its passenger cars. They will take you across prairie hills and vales and return you a few hours later. I didn’t ride the train, but instead I hobbled around an archeological ruins of sorts. Big Valley once housed a large commercial train hub with roundhouse and repair shops for grain, coal, and passenger trains. The remains – acres of concrete slabs and the walls of warehouses – are a delight to see. My sons and I spent more time among the roundhouse ruins that inside the Creation Science Museum, and we’re not even rail buffs. There’s a boardwalk along Big Valley’s main drag. It’s got gift shops which we didn’t try out and a fine ice creamery, which we did sample from. 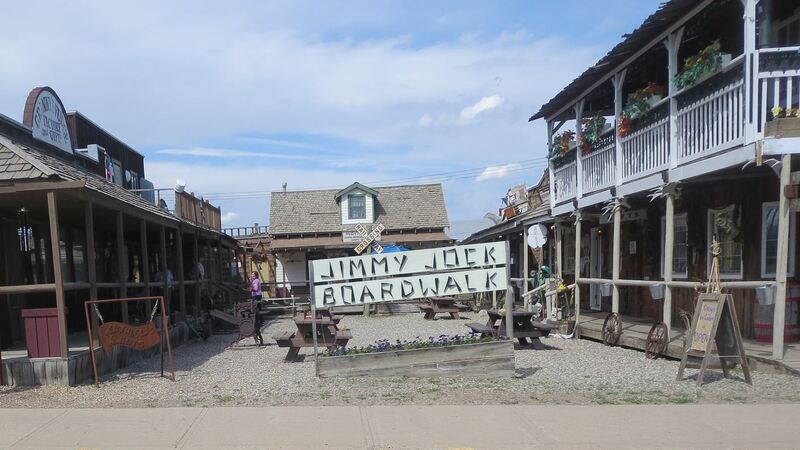 Most people likely miss the fact that the Jimmie Jock Boardwalk was built in memory of the owner of the town’s Chinese restaurant. Like many (if not most) small towns on Canada’s western prairies, Big Valley was home to a Chinese family that ran the town’s main diner for a few generations. These places – and their Asian restaurateur – have mostly disappeared now, but I remember enjoying Chinese food and hospitality during the 1970s and 1980s when I was young and Canada’s small towns were new to me. 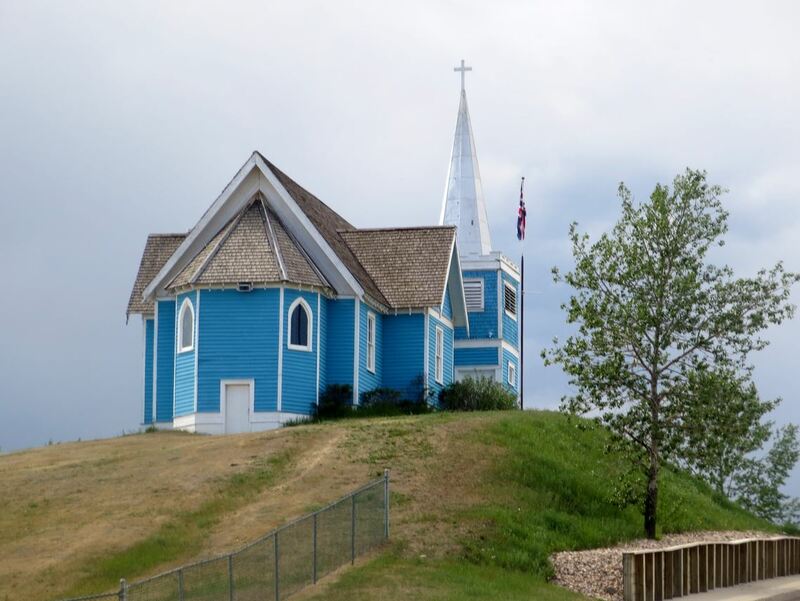 The other major cultural site in Big Valley, Alberta, is the blue church on the hill. The Anglican church was built in 1916 with a gift of $500 from Caroline Leffler who raised the funds by making selling children’s clothing. Ms Leffler probably never saw the church. She lived in England but sent her gift to Calgary, which was then on the Empire’s frontier. She suggested that the local diocese select any needy town to build a church. Big Valley wasn’t especially needy – it had prosperous ranches and a huge coal and rail business, but it was booming, lacked an Anglican church, and was perhaps more seedy than needy. Big Valley was cattle, then farming, then coal, then oil and gas. Coal fueled the rails and energized Canada’s west. By the time the easy coal had been dug and depleted, oil was discovered. In 1949, seismic records suggested a nice anomaly 6 kilometres south of Big Valley. In September 1950, Big Valley No. 7 discovery well was completed. It produced 350,000 barrels of oil and led to a field that produced 321 million more – plus 85 billion cubic feet of gas. Now, 65 years later, the oil is waning and most of the pump jacks are idle. The area has returned to its agrarian roots. However, oil is having an unexpected renaissance in the Big Valley area. An oilseed plant called canola (bred from rapus, or rapeseed) covers the region like a yellow carpet. 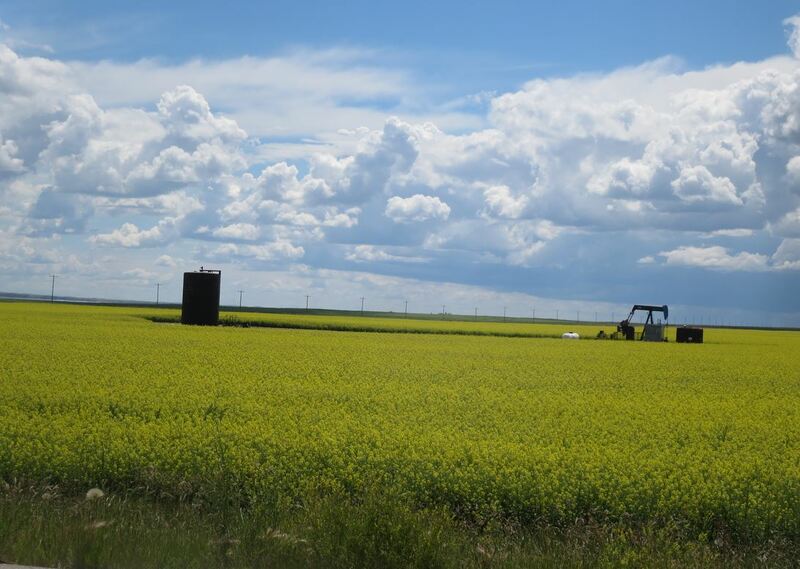 Canola grows on 20 million acres of western Canadian cropland and yields three barrels of oil from each acre. That’s 60 million barrels of farmed oil each year. Meanwhile, conventional oil production in western Canada has fallen to around 250 million barrels. Most canola is used for cooking, but it’s also an ingredient in biofuel production. In the future, the volume of oil grown on farms will exceed the oil lifted by nodding donkey heads from under the farms around Big Valley. Oh, I almost forgot. Those rocks that made all the oil in the last century? They are buried 1660 metres (about one mile) inside the Western Canadian Sedimentary Basin. The shale that generated the hydrocarbons was deposited over several million years in a warm tropical sea when plate tectonics positioned Big Valley close to the equator. Later, with millions more years of heat and pressure, the oils migrated into reservoir rocks – porous limestone created during millions of years of reef growth in equatorial sea water. All of this happened during the late Devonian, about 400 million years ago. But for a simpler explanation, drop by the Creation Science Museum for their take on the formation of oil deposits.